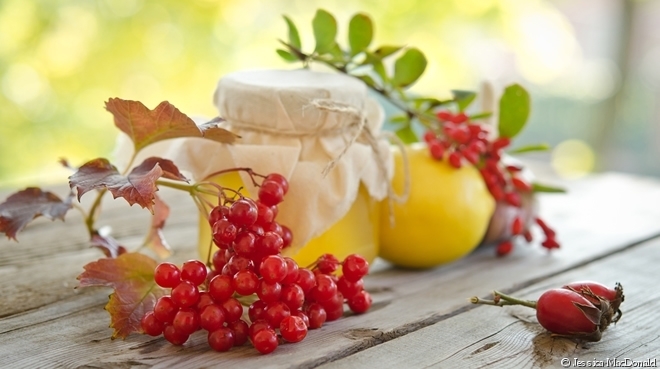 January is about hitting the reset button after a long month of holiday indulgences for us. We have been trying to make better food choices and eat healthier. After January, our diet will not be as strict, but will allow for the occasional free day. 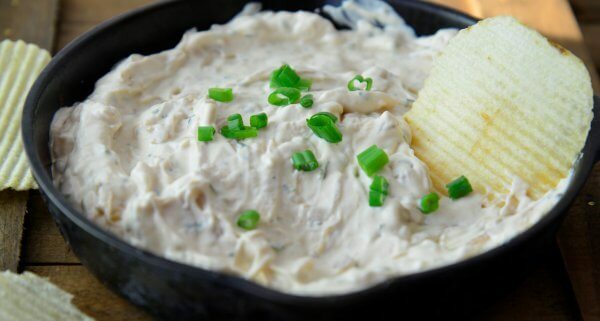 Our first free day will be Super Bowl Sunday, and this caramelized onion dip is already on the menu. I started making my own dips a long time ago, when we went gluten free. We had a couple of bad experiences even though I thought everything was safe. Ever since, I prefer to make recipes so that I know exactly what is going into our food. It didn’t take long for me to realize that the homemade dips tasted so much better and were not hard to make. I love this dip, it is delicious and more than a little addictive. Serve it up with a bowl of your favorite chips. The caramelized onions can be made separately and refrigerated for 3-4 days or frozen for up to three months. The dip can be made and refrigerated in an airtight container up to 4 days. I like to make this caramelized onion dip two to three days in advance to give the flavors time to come together. Add olive oil to a skillet and heat on medium low. Add thinly sliced onions in an even layer and cook on medium low, stirring occasionally. Total caramelizing time will be 25-30 minutes, depending on how thinly the onions are sliced. After ten minutes, add the salt and both sugars. Continue cooking on low, stirring occasionally, until the onions are a rich brown color. Once the desired color is reached, stir in the red wine vinegar, scraping the bottom of the sauce pan to deglaze. Cover the sauce pan and cook on low until the vinegar has been cooked off. If cooking the onions in advance, refrigerate in an airtight container until needed. In a bowl, mix mayonnaise, vegan sour cream, oregano and parsley. Add caramelized onions and if desired, the hot sauce, and mix well until well incorporated. Refrigerate completed dip until needed. This Caramelized Onion Dip recipe is vegetarian, gluten and dairy free.